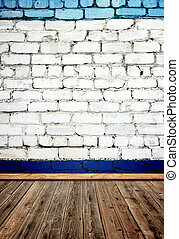 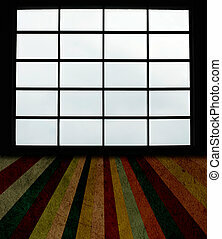 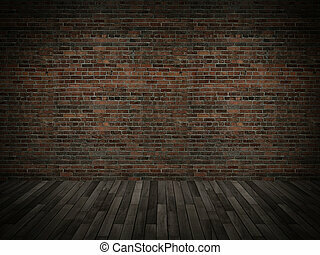 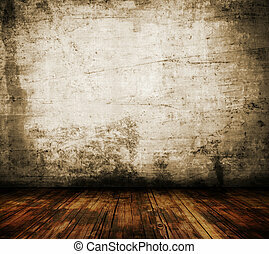 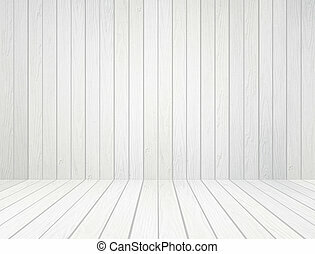 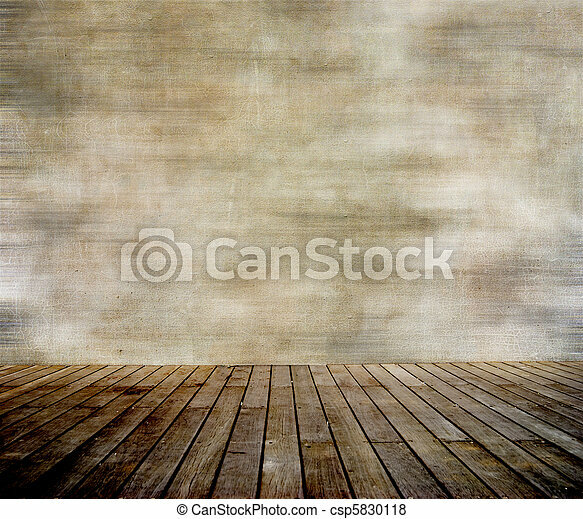 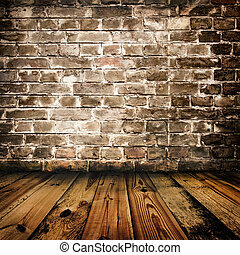 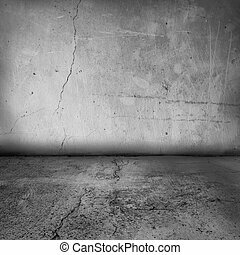 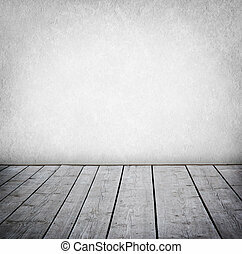 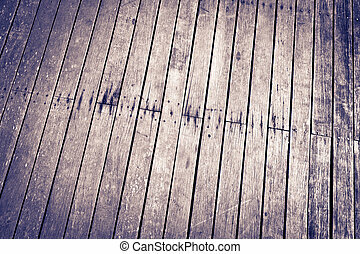 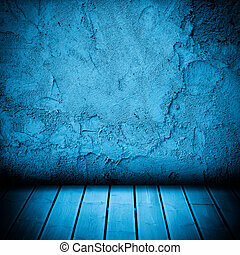 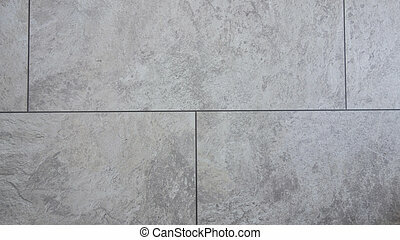 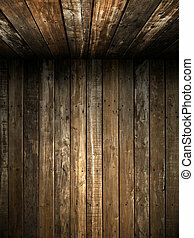 Grunge wall and wood paneled floor, interior of a room. 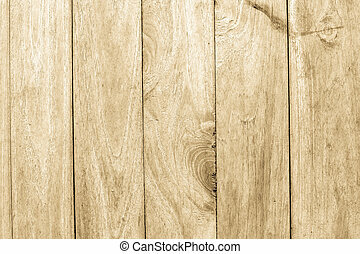 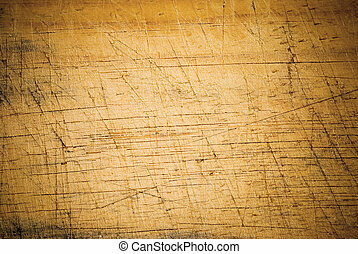 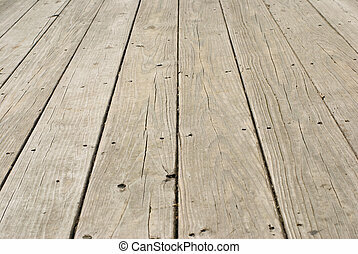 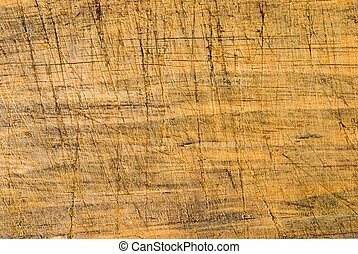 old wood floor for general background use. 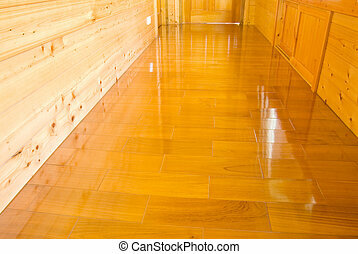 Interior of wooden cabin for vacation. 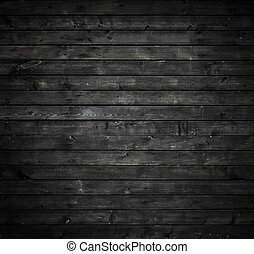 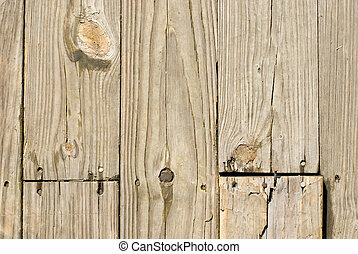 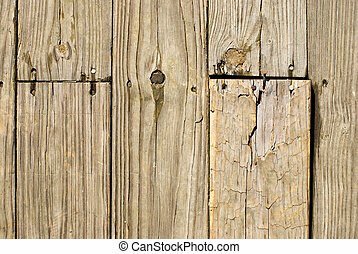 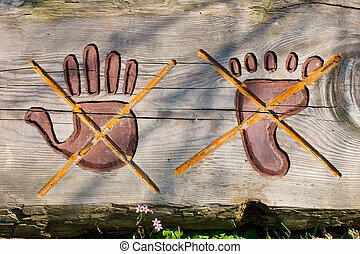 wooden wall and floor. 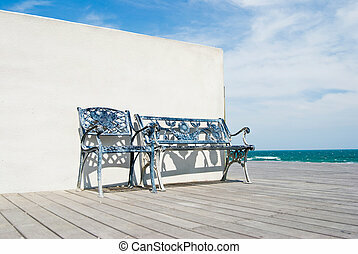 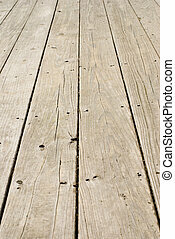 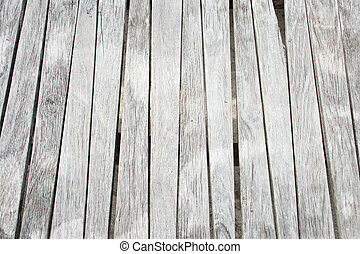 Bench on wooden floor with white wall in the beach.